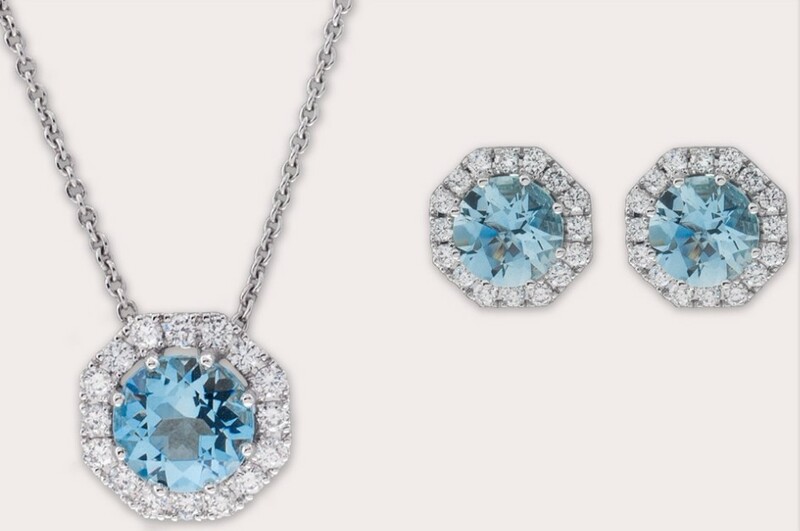 When you think of the beautiful hue of the water surrounding a tropical island, aquamarine is the color that comes to mind. It makes perfect sense then, to learn the Latin origins of the word, “Aqua” meaning water and “Mare” which means sea.  Give us a call for all your March birthday gift needs – we can make any piece of jewelry you can imagine. The “Wearing o’ the Green” has never been more gorgeous! 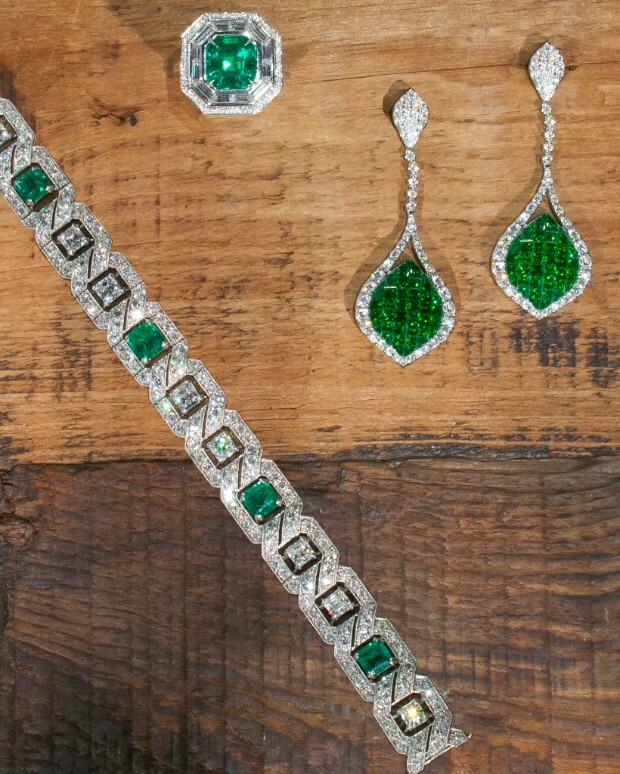 Emeralds, tsavorites, green garnets…every shade of green imaginable is available here at Craiger Drake Designs. The drab winter doldrums will burst into beautiful colors soon as Spring arrives this month. Flowers will bloom with gorgeous hues, the sun will stay out longer in the beautiful blue sky and people will shed the dark, dreary cold weather gear. 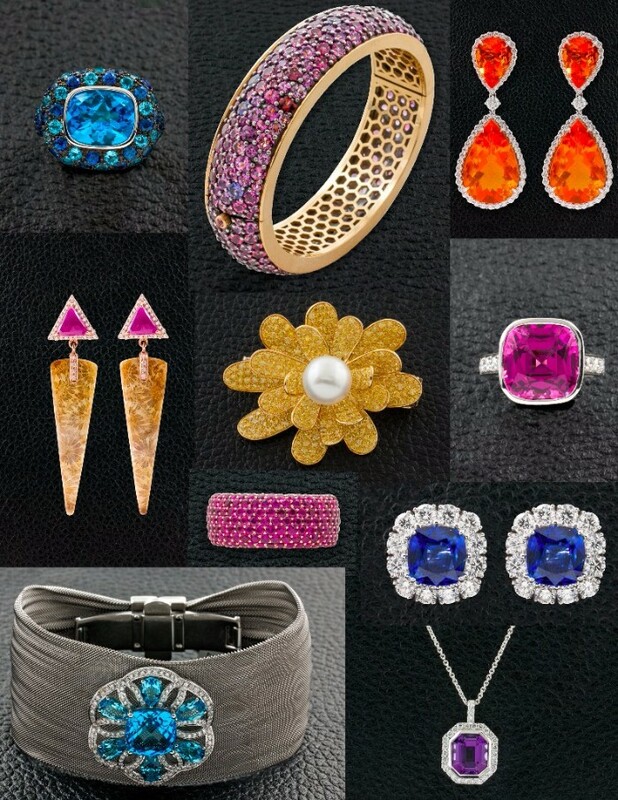 To complement your new, bright wardrobe, take a look at our colorful jewelry. Forward to another jewelry lover!